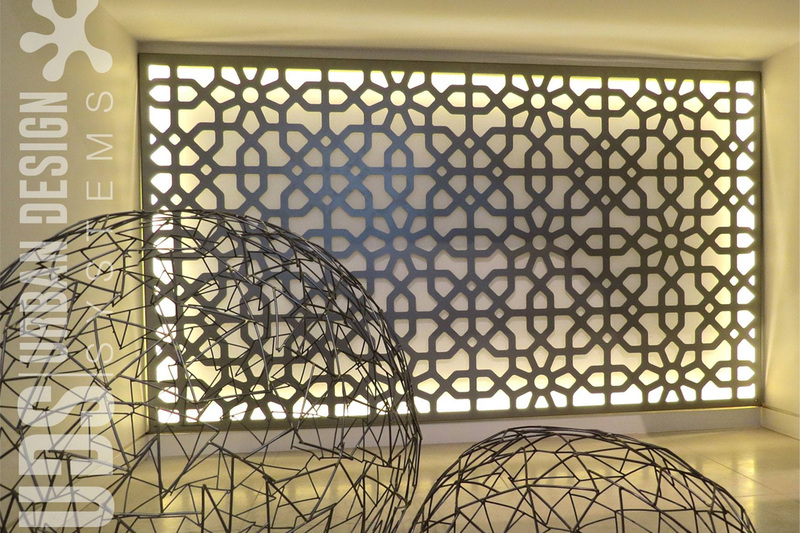 Urban Design Systems offer a bespoke service designing decorative laser cut concepts. 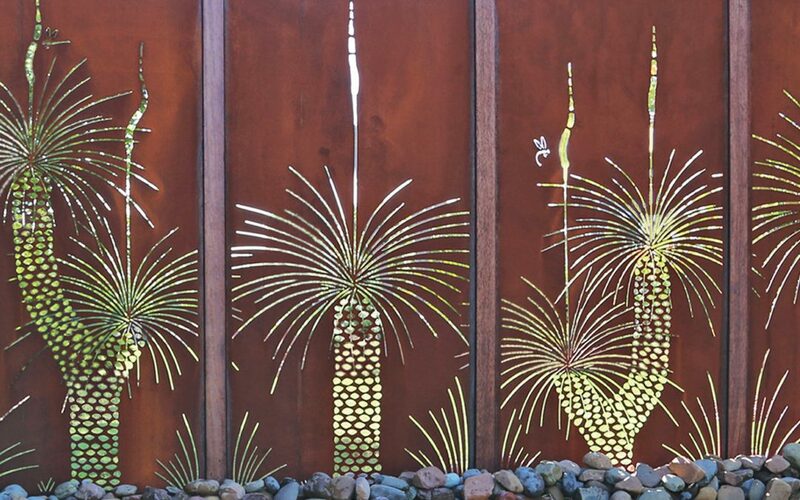 The company works directly with residential, commercial or local government clients or liaise with project managers including landscape professionals, architects and interior designers. Urban Design Systems’ multi-faceted team of designers are able to create competitive, reliable and stylish solutions for your project so please consider what Urban Design Systems can offer your next project. 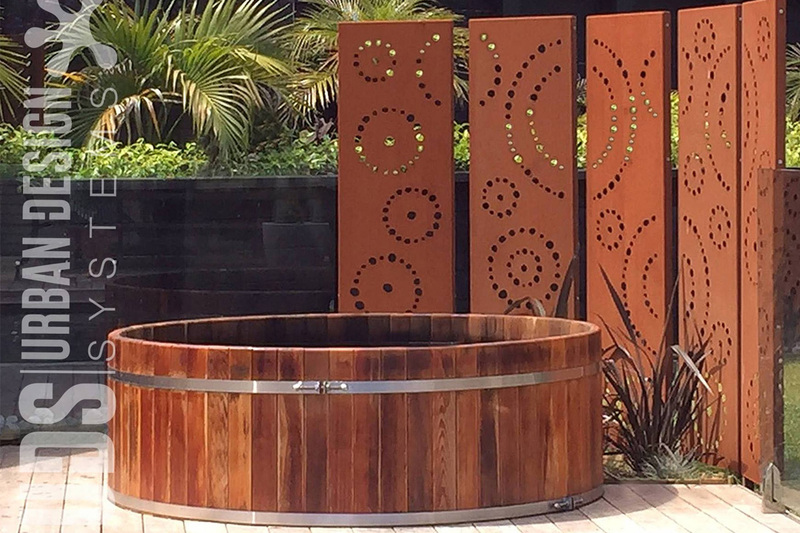 From the project outset, Urban Design Systems provides design advice as to which laser cut options are applicable and best suited to your project. 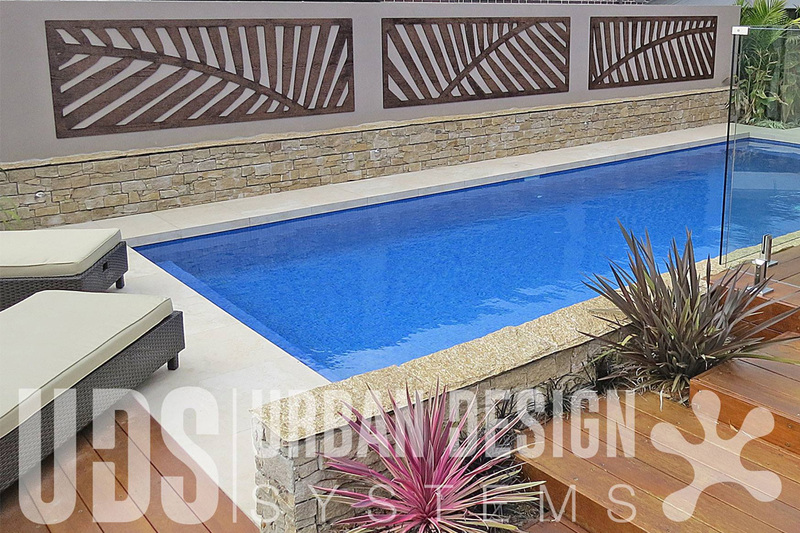 Urban Design Systems has an ever increasing range of designs all of which can be custom-sized, re-scaled or modified to suit your exact specifications. 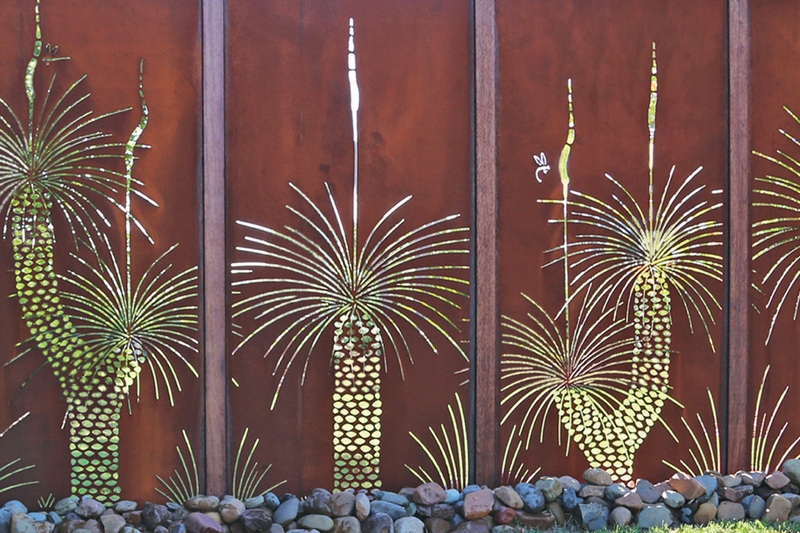 Urban Design Systems offers a full custom design service and will involve you closely in the process of bringing your idea from conception through to fruition. Urban Design Systems also offers a wide range of interior and exterior materials and professional industrial coatings applicable to the specific material and site location. 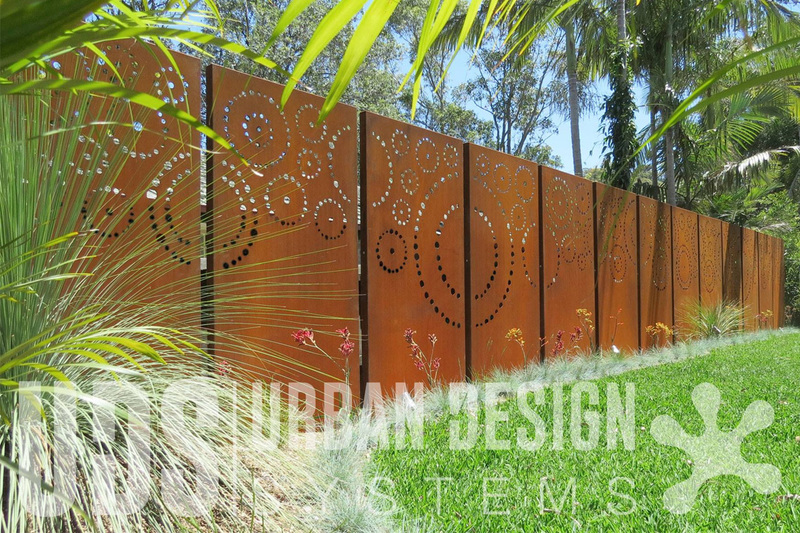 Urban Design Systems has distribution channels across Australia and the United States.